to every step of the development process. 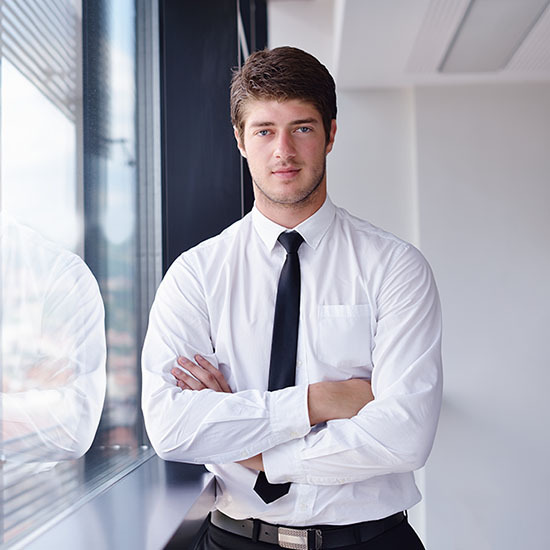 The Conformity Corporation (Conformity) is a real estate development company with over 20 years of experience putting capital to work in real estate. We focus on real estate that is off-market, intrinsically valuable and under-utilized. Conformity’s products are office, housing, and retail, but in the final analysis our specialty is URBAN and a refined understanding of planning underpins every effort. 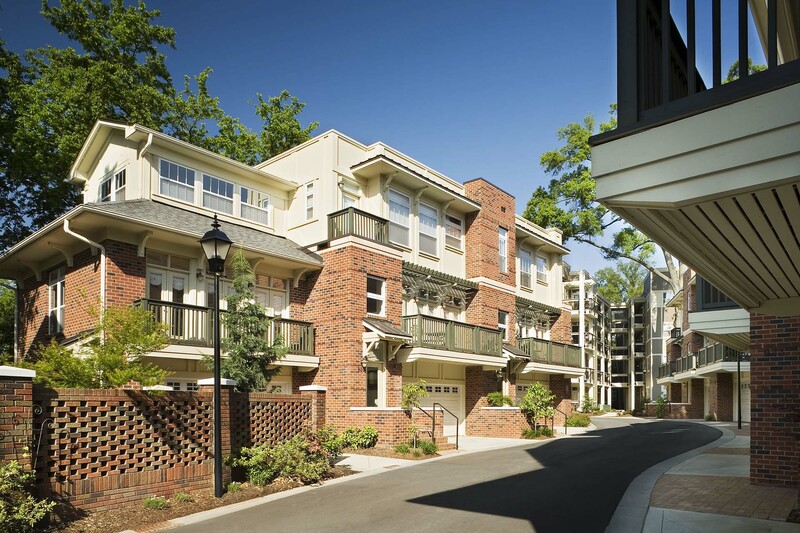 We actively seek to capitalize on properties with key features such as historic architecture and proximity to mass transit, public parks and retail and office buildings. Ultimately, we create unique, multi-functional spaces that every member of the community can benefit from. Incorporated in 1993, Conformity has delivered over $200M worth of development and $2M in federal preservation tax credits. We continue to grow with an eye toward development of over $1B in the next 10 years. Recognized as a developer of high quality residential, mixed use and commercial projects sensitive to local issues and concerns, Monte Ritchey is held in high regard in the Charlotte real estate development community and the Conformity Corp name has come to be associated with innovative real estate project and extensive commitment to community. A dedicated student and practitioner of urban and infill development for over 20 years Mr. Ritchey is the sole director of Conformity Corp. He is responsible for the investigation, approval and financing of development opportunities and equity procurement. 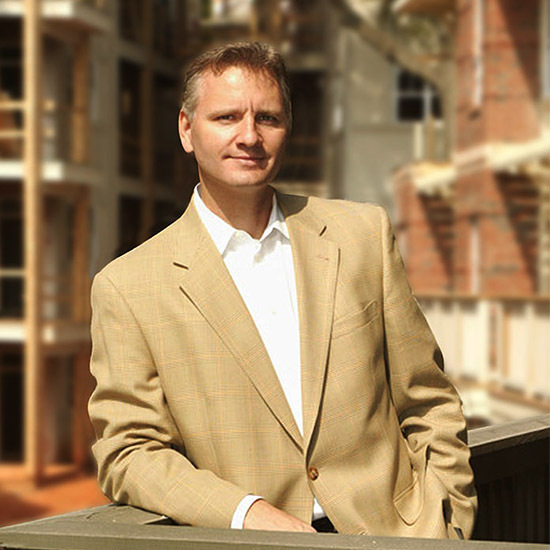 A leader in Charlotte’s urban infill development resurgence Mr. Ritchey has completed a multitude of tax- advantaged rehab projects, complex land assemblies and developments. Mr. Ritchey and Conformity Corp are accomplished and well known for partnering not only with the private sector but also local and state government and non profit organizations to craft results which provide superior returns for investors as well as unique and thoughtful solutions for all stakeholders. He is expert in the area of entitlements, having appeared before City Council to present half of a dozen projects over the last 15 years. Monte and his family have made their home in Charlotte’s historic Elizabeth neighborhood for the last 20 years. He is active in the Urban Land Institute, participating in the ULI’s Advisory services, lending insight on Treasure Island off San Francisco’s coast, the main street of Niagara Falls, NY, several regional shopping malls in TX and transit planning in Charleston. He is an active member of several Citizen Advisory Panels for the City of Charlotte including the Development Services Technical Advisory Committee where he is a city appointee. A long time board member and chair of Charlotte’s International House, he conceived and developed the Midwood International and Cultural Center, home to over a dozen non profit businesses. Mr. Ritchey’s body of work has led to his involvement with the Architecture Program at The University of North Carolina in Charlotte where he serves on juries providing feedback on the work the students and aspiring architects and planners who study there.